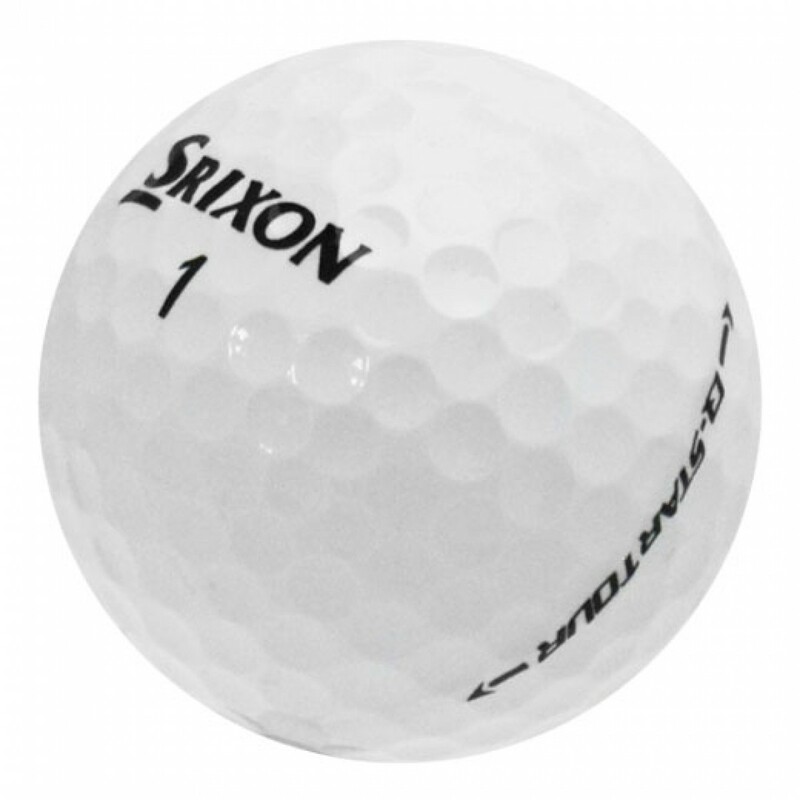 This 3-piece urethane tour ball from Srixon has a soft cover with low-compression and incredible spin control with the spinskin coating. 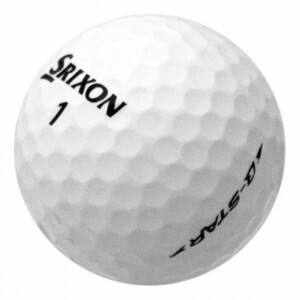 The appearance and feel of this golf ball is similar to a new golf ball. This golf ball will show no or very little wear. Player pen markings and logos of all shapes and sizes can be present. 100% Satisfaction Guarantee & Free Returns. 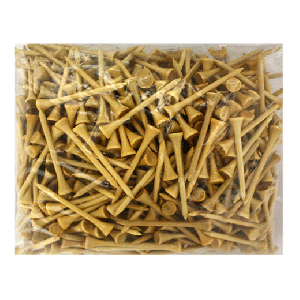 Our Refinished No Logo golf balls appear with no player markings or team or corporate logos. 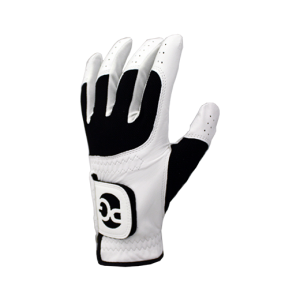 They are new in appearance and will feel and play similar to a new golf ball. These used & refinished balls were processed via one or more of the following steps: stripping, painting, stamping, and/or clear coating. We believe strongly in this product, standing behind them 100%, and wish to hear of any feedback. 100% Satisfaction Guarantee & Free Returns. The condition of this golf ball will be similar to a ball that has been played for a few holes. Slight cosmetic blemishes, discoloration and loss of luster are possible, but will not affect the integrity and performance of the ball. Player pen markings and logos of all shapes and sizes can be present. 100% Satisfaction Guarantee & Free Returns. These used golf balls will be free of cuts, but may have slight scuffs, blemishes, minor discoloration and smudged print. Higher-grade x-outs and practice models may be included. Player pen markings and logos of all shapes and sizes can be present. 100% Satisfaction Guarantee & Free Returns. Haven't played them yet, but for 'Near Mint' there are more scuffs than I would've expected. they were supposed to be Mint 5A. Although really good price the balls are not all mint, many of them are yellowish. Bought for a friend with a slower swing. Never thought he'd catch me, but since switching to these balls he's beating me regularly. Other than some pen marks and some logos, these are perfect. And this is a great ball for my 95-100mph swing speed. First round I hit one of my longest drives ever into the first fairway. Will definitely buy more Q-Star Tour from LGBDC. Balls were in excellent condition. Looking forward to testing them out to be my gamer this season. Balls were as described, just a couple of players marks, and one logo. I always liked this ball at retail but love it at this price. It’s the right ball for my swing speed and the right price for my game.